Hello, fellow Owls! 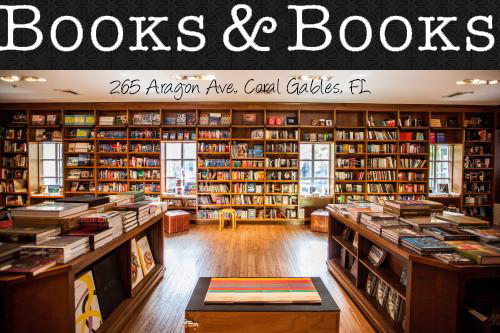 Thank you for stopping by during Valerie, from StuckInBooks' Raining Romance Books Giveaway Hop! Make sure to enter our giveaway and check out the other blogs that are participating as well! Their links are all the way on the bottom, right below the giveaway. 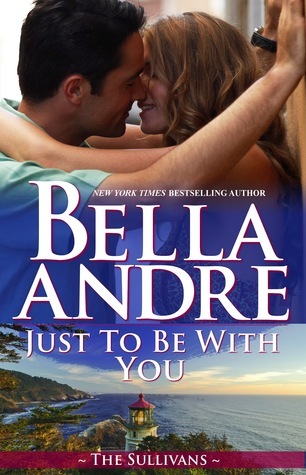 One lucky winner will win a SIGNED copy of Just To Be With You by Bella Andre! Kristen Ashley, Mia Sheridan, Christina Lauren, Tillie Cole and so many more!!! Brenna Aubrey and Johanna Lindsey are my favorite. I don't really have one, sorry. That would have to be Mia Asher, RJ Lewis, E.K. Blair, and Ker Dukey!